In our first group meeting, my group had a lot of things that had to be addressed. 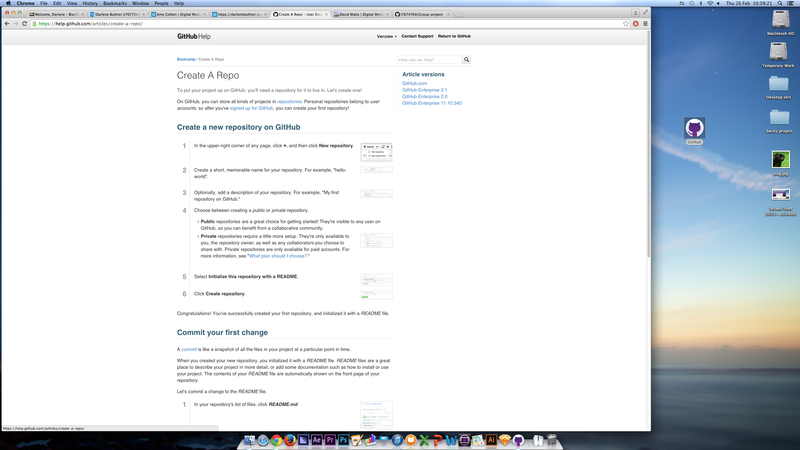 Starting with a theme for our project website, a possible layout and the creation of our first GITHUB repositry. 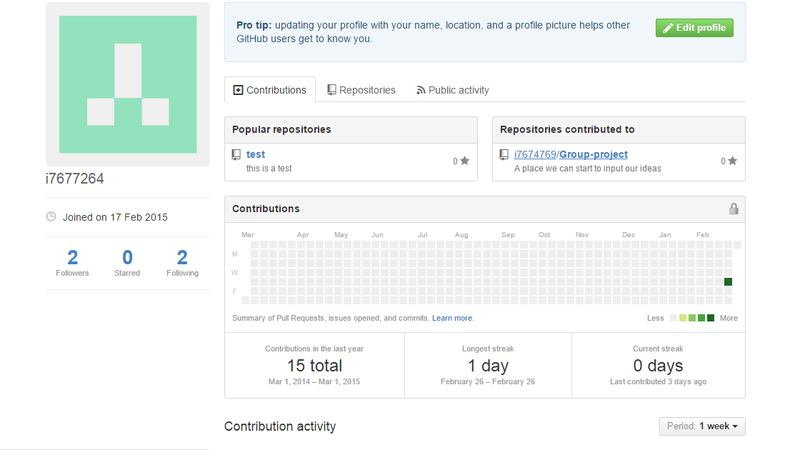 We started with GITHUB. First, we logged in and followed each other. After we tried out some things, we created a shared project and made sure that all three of us where watching it. Because we did not have any code to upload at this point, we logged out and started to take care of the other things. We collected some ideas and eventually, we found a theme that we all liked. The brief left us a lot of choice regarding the subject of our website. We could be as creative as we wanted, as long as we used databases and PHP. We all had to opinion that we wanted to create a website for an audience much like ourselves, students. Inspired by an app called YODEL, we liked the idea of some kind of anonymous live tweeting application. We ended our first meeting after we collected a couple more ideas of how we could turn this into reality.